This versatile panel saw, equipped with a cast aluminum saw head, is ideal for cutting hardboard, plywood, siding and backer-board. Start out with a plunge cut, or straight cut up to 1-1/16" deep, using a Kett high-speed steel 3-1/2" circular saw blade protected by a spring-loaded blade guard. 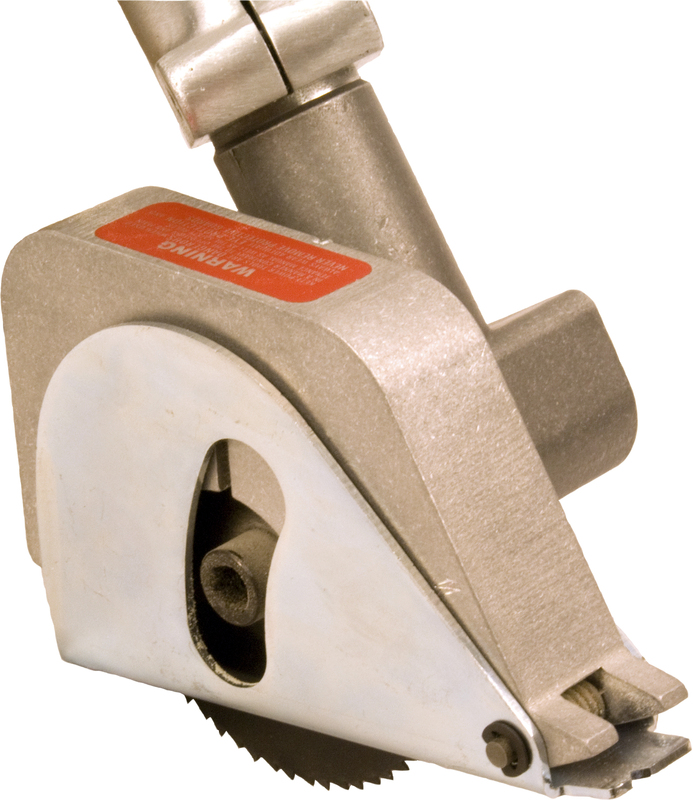 Smaller diameter 2-1/2" blades are also available to cut tougher materials. You can quickly cut aluminum up to 1/8", fiberglass, plastics and other rigid material. 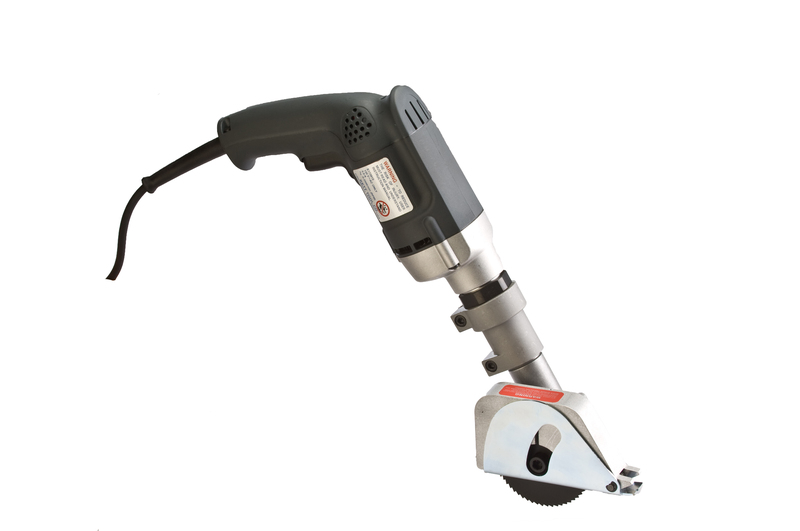 Powered by a 5.0 AMP, 2500 RPM motor, the KS-444 is well suited to a broad range of projects.